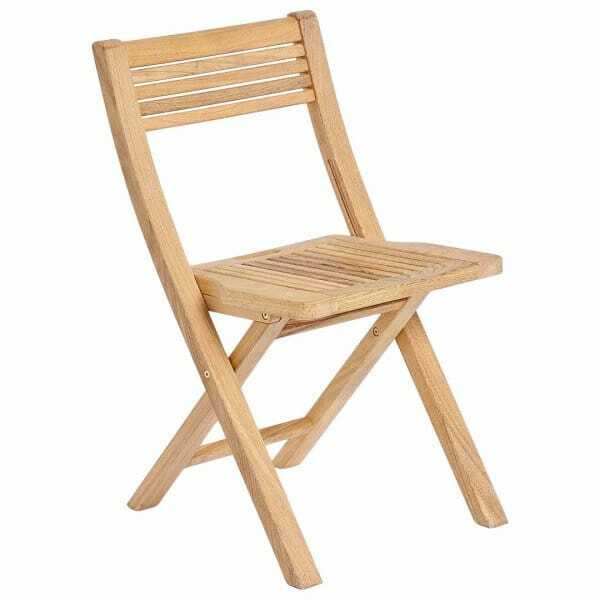 Alexander Rose Roble Folding Chair: This Alexander Rose Roble Folding Chair is perfect for any sized garden and will perfect in the setting it is placed.You can purchase the Alexander Rose Roble Folding Chairs individually to create your own garden look or to co-ordinate with the other pieces from this collection. Crafted from the world’s strongest timber for a strong piece of furniture that will last you many years. The light yellow hardwood shines brilliance and the detail really stands out. Produced with timber that has been FSC certified to create a classic furniture design that will suit any garden.